The last of the summer Sundays. I thought of making the most by walking down the Southbank Promenade. The Bankside Design District of the London Design Festival, an added incentive at the OXO Tower and Bargehouse. 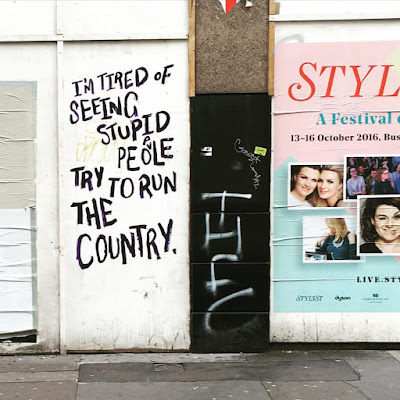 But the highlight of the day was this brilliant installation that stopped me on my tracks. 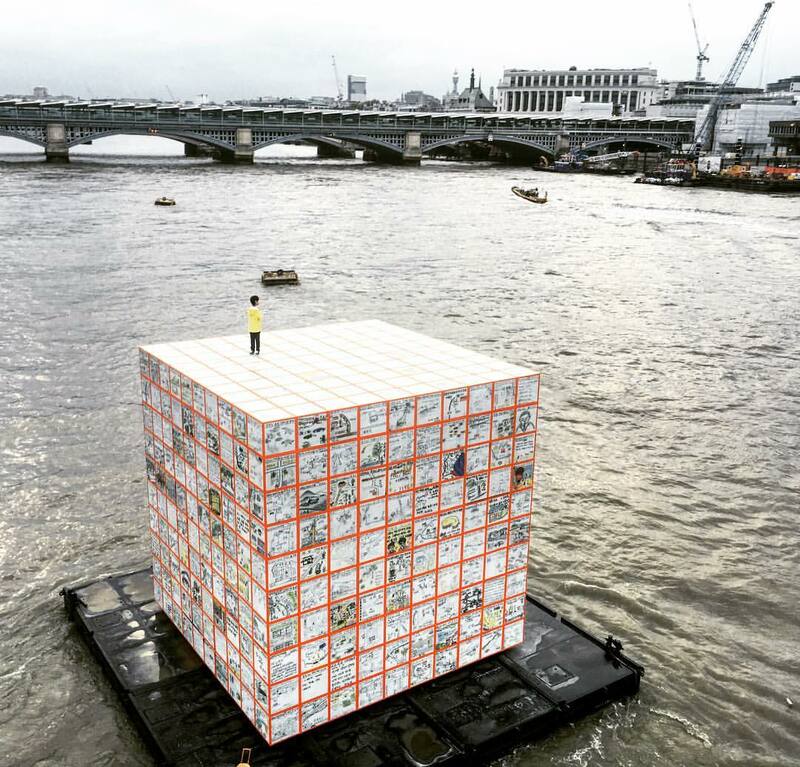 And it wasn't part of the Design Festival but part of the 'Totally Thames Festival' A large floating cube with a model of a little boy standing on top of it. An installation by Ik-Joong Kang, one of South Korea’s most renowned and celebrated multimedia artists, Floating Dreams is a compelling, large-scale installation situated in the centre of the River Thames by Millennium Bridge. 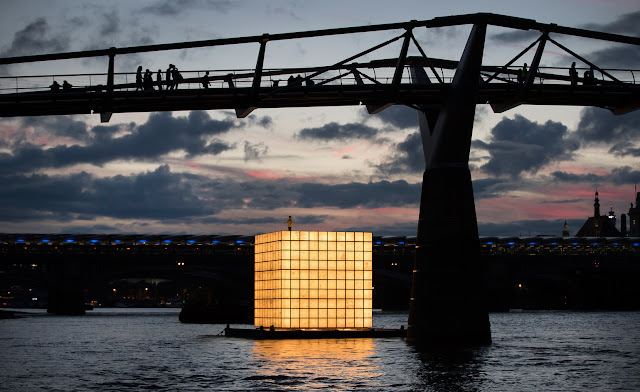 Constructed from 500 drawings and illuminated from within, the three-storey-high lantern structure acts as a memorial to the millions displaced and divided during the Korean War (1950-53), and a poignant symbol of hope for the reunification of North and South Korea. Although it was a memorial of those displaced in the Korean war, it also spoke of what is happening today, with thousands of refugees running away from their homes, desperately looking to the seas in search of a safe haven. It is also the story of every migrant floating in a limbo, searching for a destination, a purpose. In some ways I identify with this, my own journey and a quest for purpose in a foreign land, always grappling for something just beyond reach.